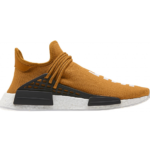 Pharrell Williams x Adidas NMD “Hu” – You still have a chance! 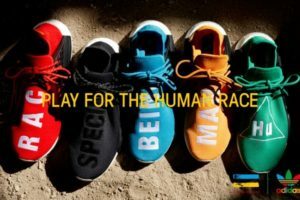 Adidas will launch a slew of new colorways to follow up their Pharrell Williams x Adidas NMD XR1 “Human Race”. 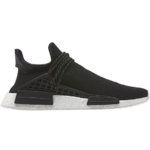 With extremely limited quantities, most launches are selling out within seconds.